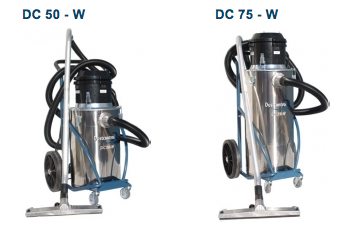 Whatever material, dust, chips or fumes you would like to remove or transport from or within the workplace, we have the solutions. 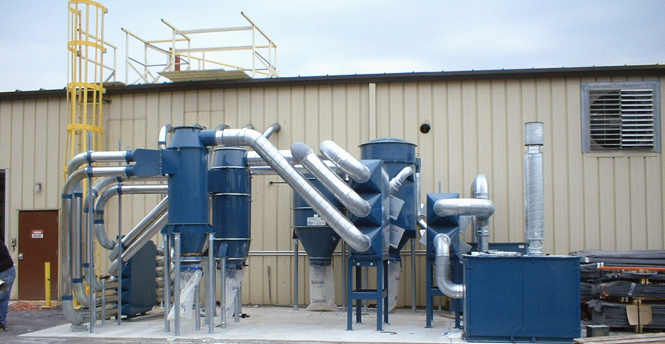 Dustcontrol supplies mobile dust extractors and central high vacuum extraction systems to help companies wordwide to achieve cleaner and more efficient production, as well as improved product quality. Easy disassembly and easy to clean. 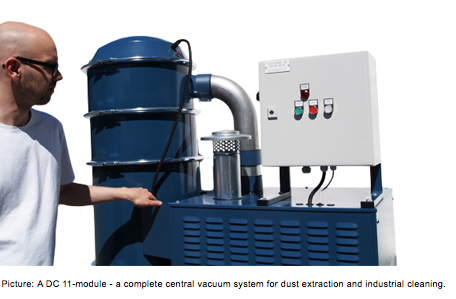 BIOMEDOX INTERNATIONAL IS AUTHOSED REGIONAL DISTRIBUTORS OF DUSTCONTRL TO PROVIDE ALL CENTRAL VACUUM SYSTEMS AS WELL AS MOBILE DUST AND LIQUID EXTRACTORS IN THE MIDDLE EAST. WE ARE LOOKING FOR REPRESENTATIVES FROM AFGHANISTAN, IRAN AND PAKISTAN. 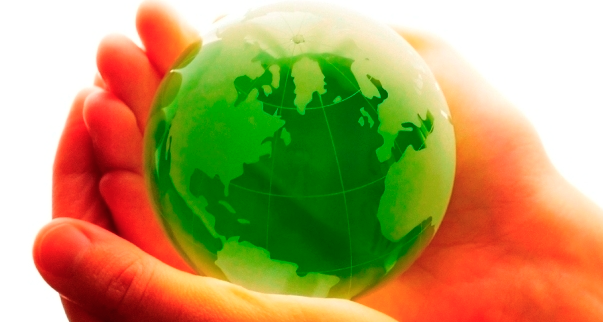 BioMedox International as the leading supplier in environment control provides main products and services to control all dusts, pollution and contaminations within professional environments. We provide our high tech and comprehensive package of decontamination to many different fields of research and manufacturing including pharmaceutical, health and hospitals, food and beverage, automotive, construction, agriculture, chemical and composite industries. 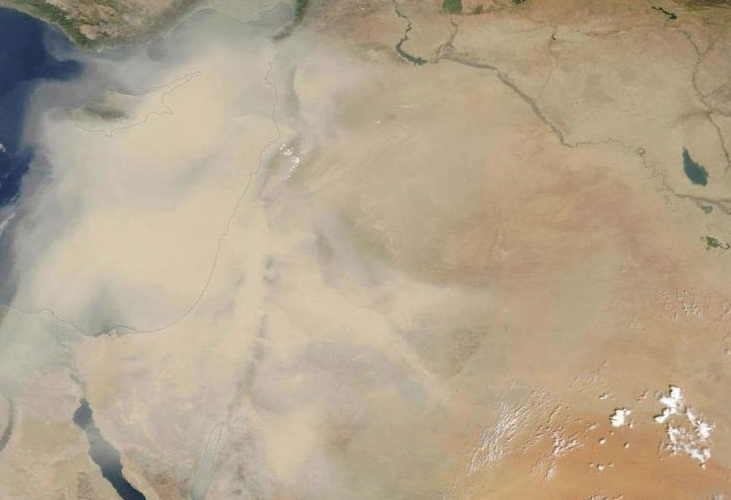 Sudan, Iraq, Saudi Arabia and the Persian Gulf, are the regions that reported the greatest occurrence of dust storms. 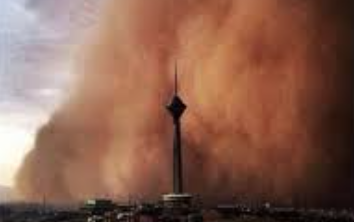 Dust storms in Iran, north-eastern Iraq and Syria, the Persian Gulf and southern Arabian Peninsula are more frequent in summer. In western Iraq and Syria, Jordan, Lebanon, northern Israel, northern Arabian Peninsula and southern Egypt they occur mainly in the spring, while in southern Israel and in the Mediterranean parts of northern Egypt, in winter and spring. 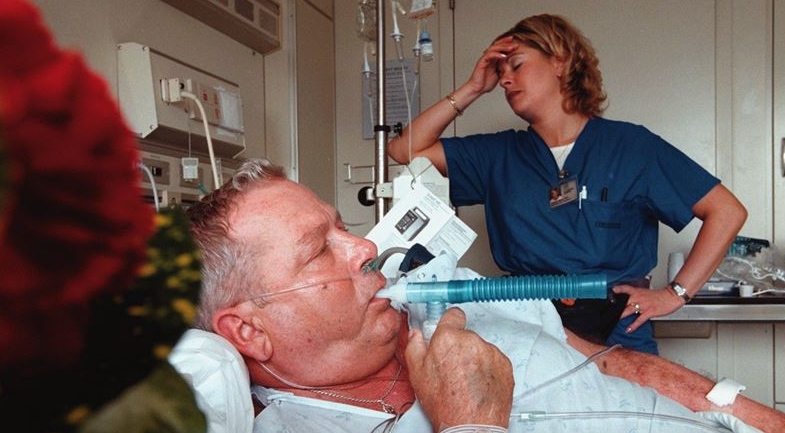 Dust diseases are a group of chronic lung diseases caused by inhaling certain products when they are in powder (or dust) form. Symptoms do not usually appear until years later.